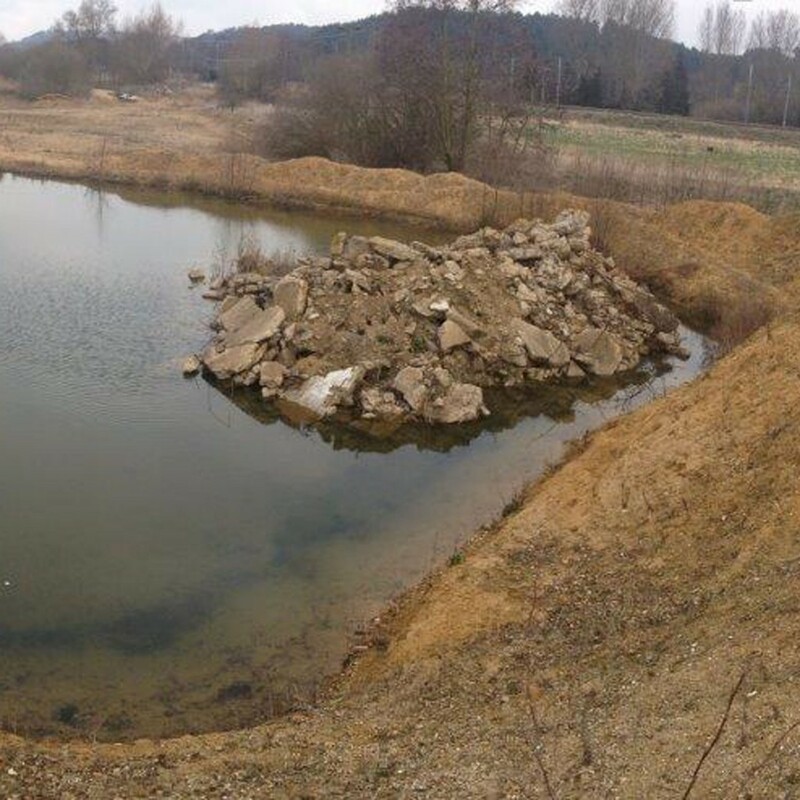 An Ecological Impact Assessment (EcIA) was undertaken at a former sand and gravel quarry in Sandy, Bedfordshire to guide proposals for an inert recycling centre. Surveys to inform the EcIA included those for natterjack toad, ground nesting birds and aquatic macrophytes. Detailed mitigation strategies were prepared for a range of species and habitats, including the creation of clean water ponds for a population of stonewort.